This book of photographs and stories by university students compares British students' lives with the lives of Palestinian students under Israeli Occupation. 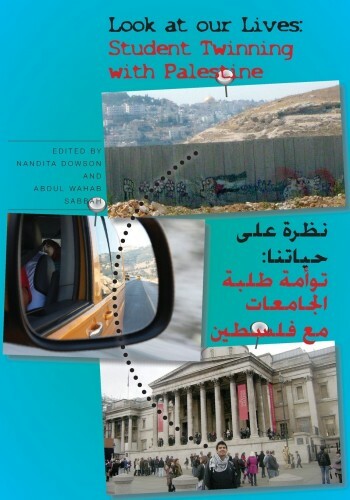 This book of photographs and stories by university students compares British students’ lives with the lives of Palestinian students under Israeli Occupation. The book gives students in both places reasons to build twinning links in order to promote human rights, and suggests ways to keep this student twinning strong and active.